100% financing allows the homeowner to apply no money down on the purchase of a home loan. Although the most common mortgage programs require a percentage of the purchase price to be applied as a down payment. There are still a few programs available today that offer a no down payment loan to qualifying homebuyers. 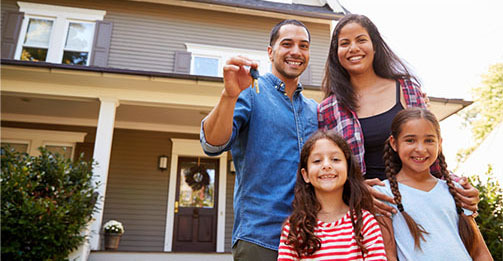 If you qualify, the USDA Guaranteed Home Loan is one of the best no money down programs around today. If you were to buy a home for $150,000 and used an FHA insured mortgage loan the minimum down payment required would be $5,250.00. The same down payment required with a USDA home loan would be $0.00.